The Smart Battery Power Cube 3000 is a plug and play Residential Solar Energy Storage System that re-charges with electricity generated from PV solar panels or the utility grid. Power Cube 3000 is a reliable Lithium Ion Battery that will power your home on demand or in the event of a power grid failure. Power companies often charge a higher price for electricity during peak evening hours than overnight when demand is low. 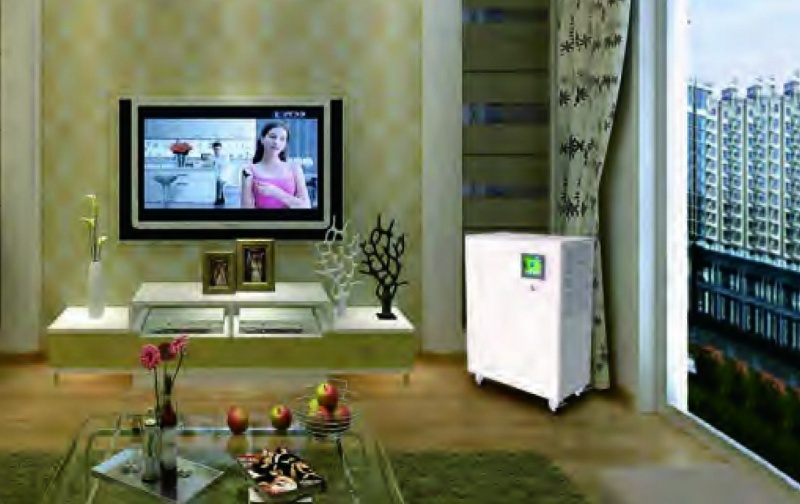 PowerCube 3000 can store electricity when rates are low and power your home when rates are high. With the fully programmable LCD touchpad you can Avoid Paying Peak Rates by setting the time to charge the PowerCube's built-in Lithium Ion Battery when rates are at their lowest. The common houses use more electricity in the morning and evening than during the day when solar energy is plentiful. 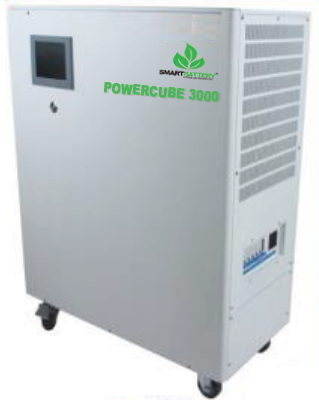 Without a Power Cube 3000, the excess solar energy is often sold to the power company or wasted. PowerCube 3000 bridges this gap between renewable energy and demand of making your home solar energy available whenever you need it. 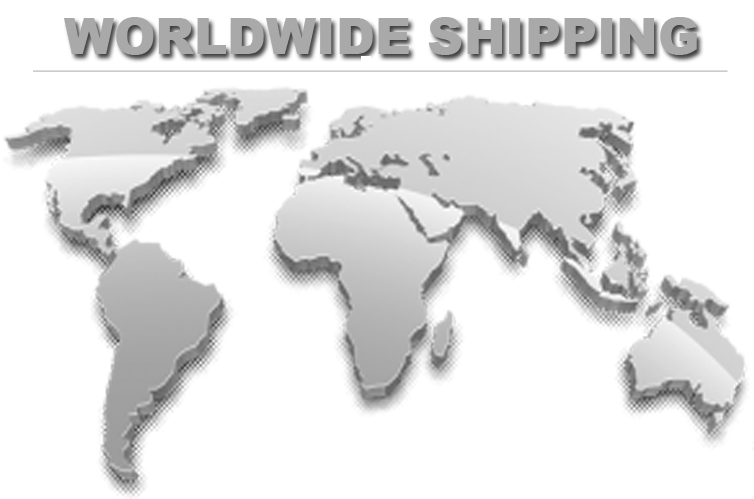 The PowerCube 3000 has a built in 3000 Watt Pure Sine Wave DC to AC Pure Sine Wave Inverter that will run almost anything in most homes in the event of a power grid failure. The High Capacity 8.0Kwh Lithium Ion Battery will keep your lights, refrigerator, air conditioning and water heater running during a power outage.